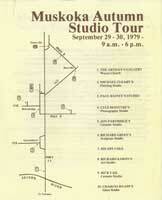 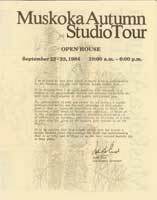 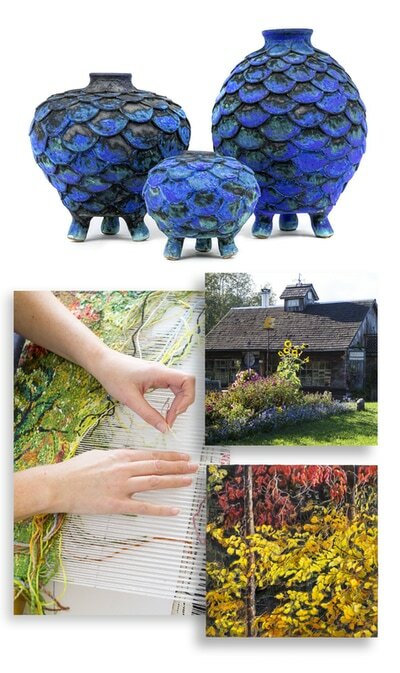 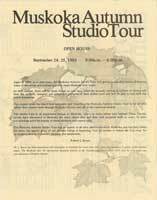 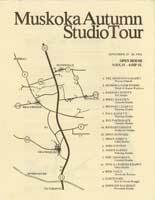 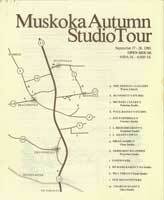 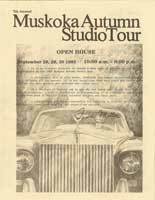 In celebration of the Tour's 35th anniversary, the members of the 2013 Muskoka Autumn Studio Tour created an archive of the Tour's annual brochures. 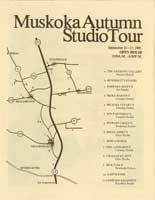 The collection offers a fascinating glimpse into the evolution of this annual event, from its inception with just ten founding artists, to its present-day expansion encompassing the whole District of Muskoka, with a myriad of artists and art forms represented throughout the decades. 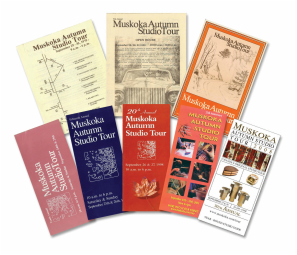 We hope you will take a few minutes to explore our past - simply click on the icons below to open a pdf version of each of our brochures.